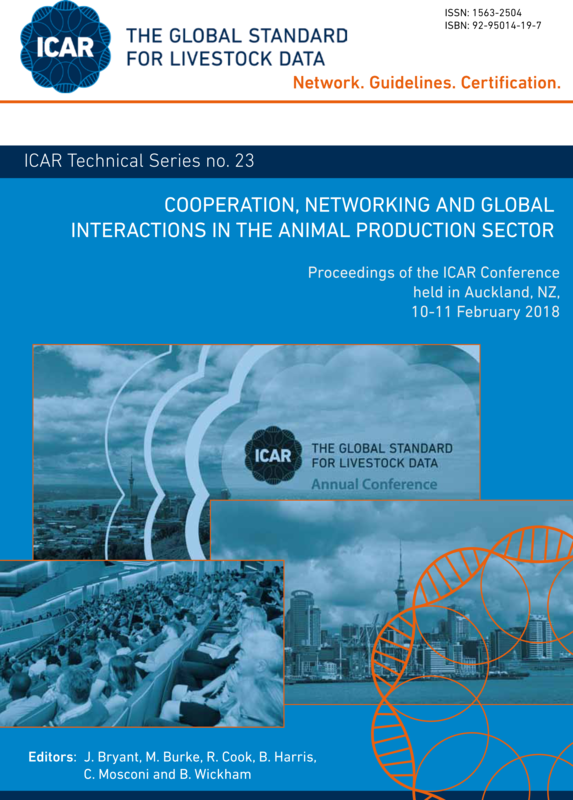 In the ICAR Technical Series, ICAR publishes the Proceedings of specific workshops and symposia, jointly organised with other international and national organisations with its own ISSN: 1563-2504. ICAR takes care also of other specific publications that are within the fields of interest of the Organisation. Cooperation, networking and global interactions in the animal production sector. Big ideas for big data. A global perspective on performance recording and animal identification. Performance recording in the genotyped world. ICAR Technical Series no. 18. The issue is also available in 16 different translations. Challenges and benefits of health data recording in the context of food chain quality, management and breeding. 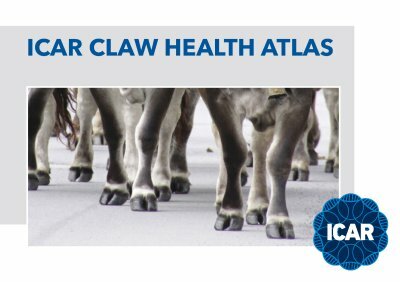 International Strategies and New Developments in Milk Analysis – VIth ICAR Reference Laboratory Network Meeting. Animal identification and recording systems for traceability and livestock development in countries of Latin America and the Caribbean. Farm animal breeding, identification, production recording and management. Identification, breeding, production, health and recording of farm animals. Development of animal identification and recording systems for veterinary surveillance and livestock development in countries of Eastern Europe. Current status of genetic resources, recording and production systems in African, Asian and American Camelids. Physiological and Technical Aspects of Machine Milking. Beef Recording Guidelines A synthesis of an ICAR Survey. The Role of Breeders’ Organisations and State in Animal Identification and Recording in CEE Countries. Animal Recording for Improved Breeding and Management Strategies for Buffaloes.